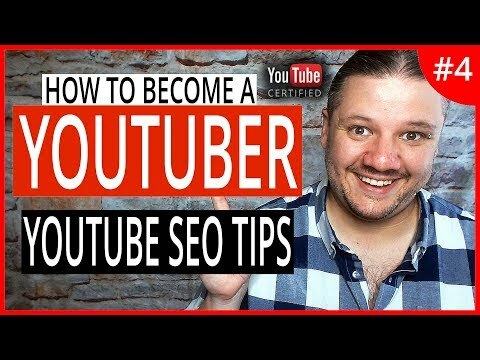 YOUTUBE SEO TIPS — HOW TO BECOME A YOUTUBER (EP 04) // YouTube Search Engine Optimization is paramount when making youtube videos. These SEO tips for YouTube will help you rank better in search and get more views on YouTube from organic search results. Video SEO will help you title your videos better, optimise your tags with tools like TubeBuddy and maximise the relevancy of your video meta data and description.